The Club Class fun casino is headed by one of our professionally trained croupiers, who after working in the casino industry for many many years and now the fun casino business, has hosted many successful events to the highest standards. Working with the highest quality custom built casino tables and equipment, including a genuine 86cm John Huxley European Roulette Wheel. Adding the fun and excitement of a Las Vegas casino is a great addition to any event or occasion. 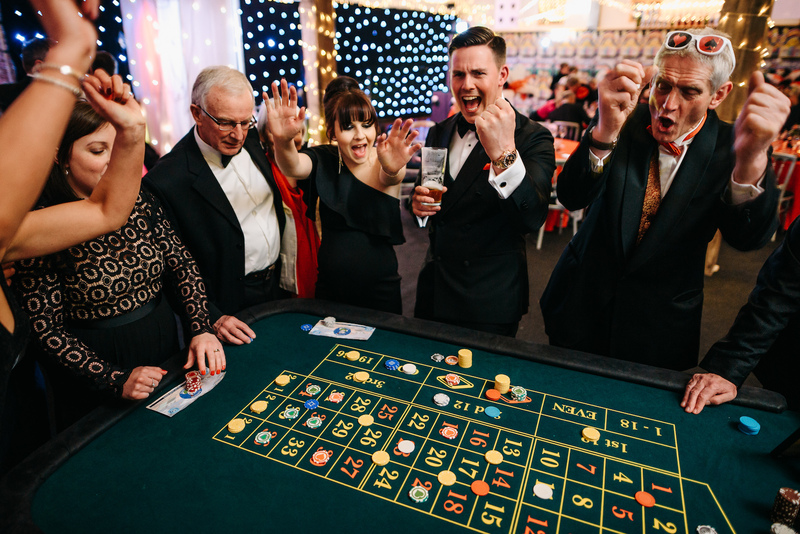 Whether you are novice or a seasoned pro, our croupiers are there to help, teach or improve your knowledge on the most popular casino games ….all without risking a penny!! Choose from Roulette, Blackjack, Stud Poker and even our Wheel Of Fortune. A great addition for Weddings, Birthdays and Corporate Events is our custom Funny Money which we add photos, names and dates to and is a great novelty item for the guests on the night and a memento of your special occasion. Please contact us for more information.